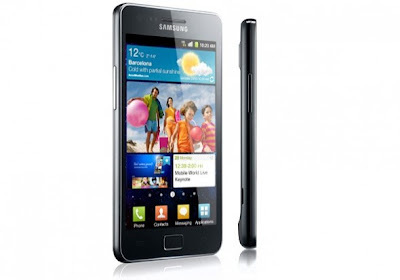 Samsung Galaxy S II to make a Q3 entrance to North America via Canada? The Samsung Galaxy S II is the successor to the wildly successful Samsung Galaxy S and if the info from Samsung VP Paul Brennan is accurate it, will make it to Canada in Q3 this year and would possibly be here before it even hits the US. This is some pretty impressive news on two fronts, for one the Galaxy S II is heading to Canada and secondly it will make its North American debut in Canada.